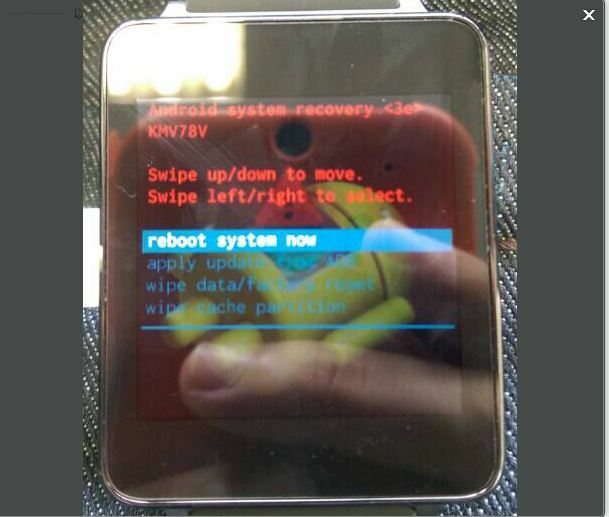 How to Wipe Data/Factory Reset G watch from Recovery mode? How to find out my G watch Serial Number? Here you are a simple step by step guide on how to enter recovery mode on G watch. 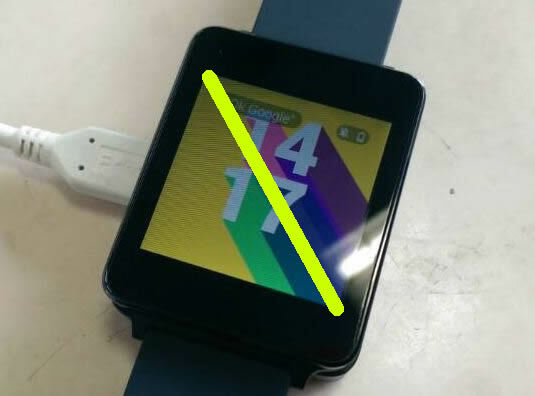 2) When the LG logo appears, swipe from the top left of the watch to the bottom right (diagonal swipe). You can see the serial number, HW version, bootloader version and etc in this screen. 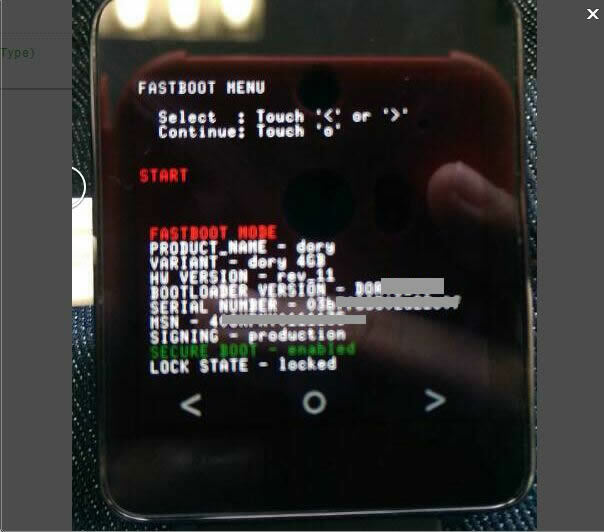 4) Select fastboot mode, by PRESSING the right arrow twice to enter into G watch recovery mode. 5) From the recovery mode screen, You can choose to reboot G watch, Apply Update from ADB, Wipe Data/ Factory reset and Wipe Cache. If you have any questions, please let us know..